“Studio d nails and wax”, a beauty salon where everyone can find a combination of real quality , good prices and visible results to other people around you with incredible healthy looking appearance. Studio d offers a large range and variety of professional products for your care. The mission of studio d is to make the customers happy and good looking by providing high quality professional service and products. Studio d is at a perfect location if you want to visit it, you will find it easy and quickly! It’s a familiar well known place, so you will not waste time searching for it. 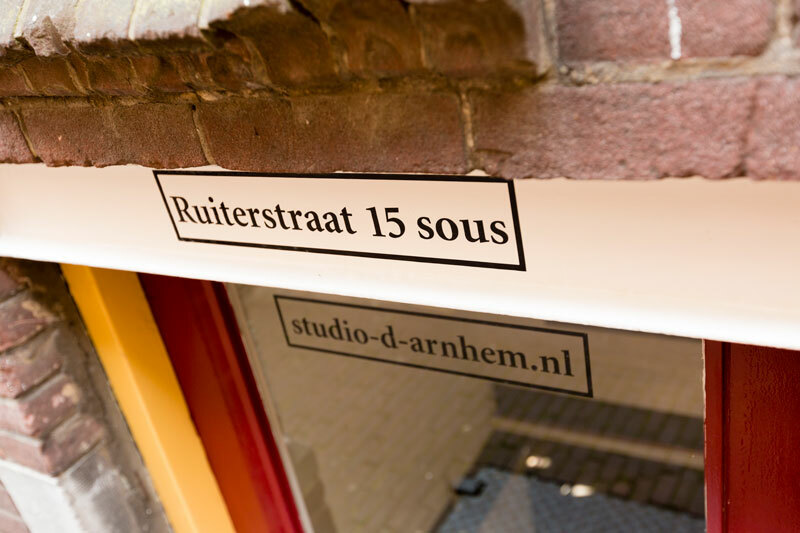 Located right in the historical part of the centre of Arnhem, Ruiterstraat 15 sous, next to the Jansplaats it is in the basement of the historical and incredible “Pakhuis” built in 1904. The house was declared a monument of the municipality of Arnhem. Both the interior and the exterior are an eye catcher which will make you feel welcome and relaxed. Some of the original details are with a remarkable history, they are preserved to keep the character and the atmosphere of the unique building. The design of studio d is typical industrial style with modern contrasts of natural materials. 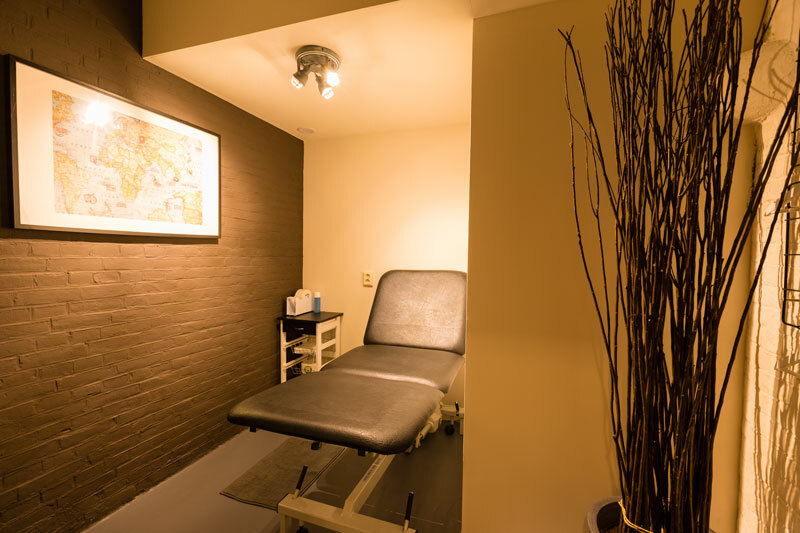 The salon is fully equipped with all the appropriate professional equipment and products. 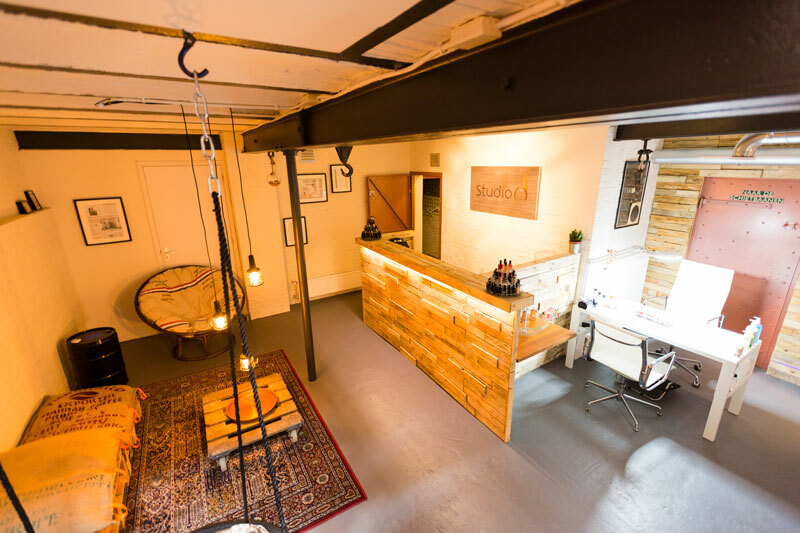 Studio d offers her services in an authentic , warm and friendly atmosphere. It aims to build her reputation on the highest level. Of course all necessary certificates and diplomas of studio d are successfully achieved. Let’s combine pleasant treatments and beauty with a cup of coffee or tea.